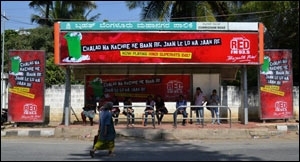 The radio station launched on July 22, will offer the best of retro music of the 1990s with songs picturised on the poster-boys of the 1990s like Shahrukh Khan, Salman Khan and Akshay Kumar. 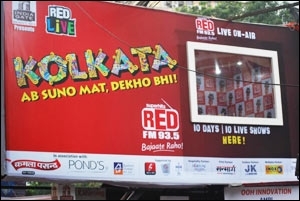 Red FM 93.5 has launched its second radio station, REDTRO 106.4 in Mumbai on July 22. 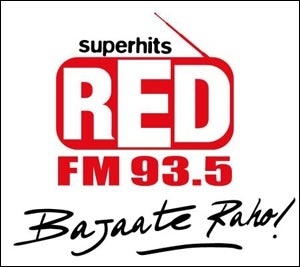 This is the first radio station to be introduced under the newly acquired Phase III licenses by the company along with eight more stations, namely, Srinagar, Jammu, Jodhpur, Chandigarh, Amritsar, Patna, Surat, and Chennai. 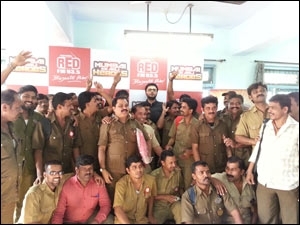 Commenting on this new development, Nisha Narayanan, chief operating officer, Red FM says, "I'm elated to hear REDTRO 106.4! Experimenting with formats and genres and bringing relevant innovation to programming is core to our strategic line of thinking. We have been dabbling with the idea of a retro music station for quite some time now. While there are so many new players making a foray in the market and we aim to grow the market with our newest offering, we were very clear in our minds that we've to create a marked differentiation in the way retro is perceived. And that's how REDTRO 106.4 was born." The radio station will offer the best of retro music of the 1990s with songs picturised on the poster-boys of that era - among them, Shahrukh Khan, Salman Khan, Akshay Kumar.